Welcome to the Blog of QuickLinkt Solutions. 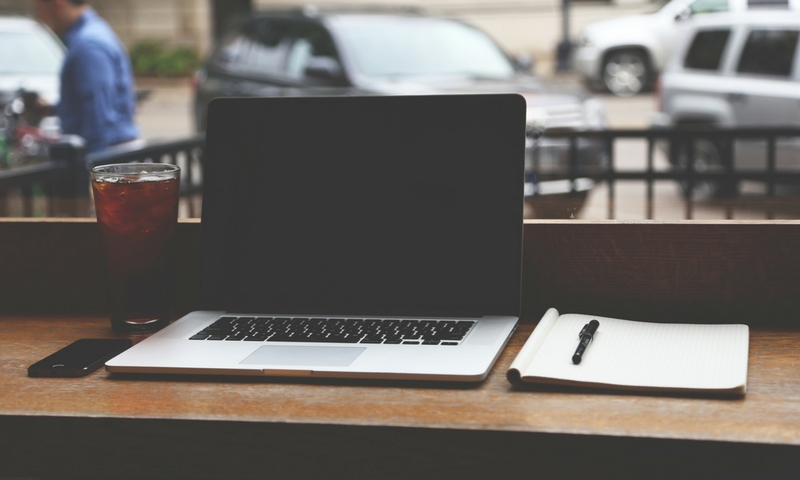 We blog about referrals, marketing, technology - and everything in between. 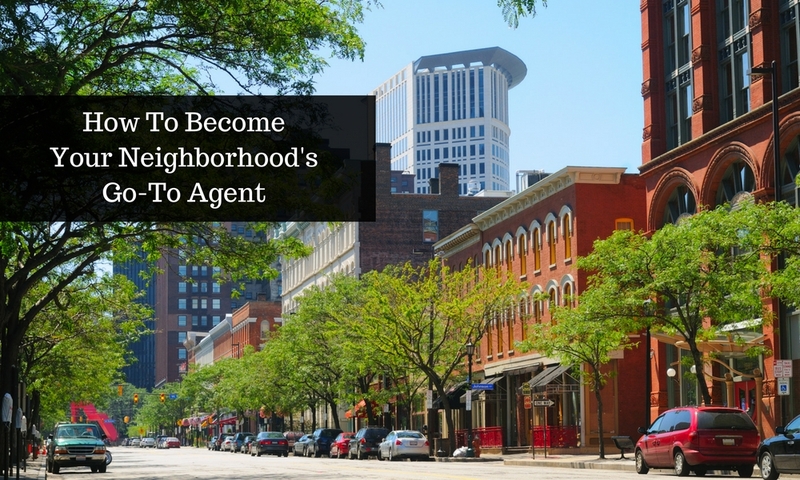 If you're in real estate agent interested in growing your client list, our blog is for you! Feel free to get in touch at hello@quicklinkt.com, or check out our Twitter page @QuickLinkt. Every real estate agent knows that referrals are the best lead channel. But how may referrals are you getting? 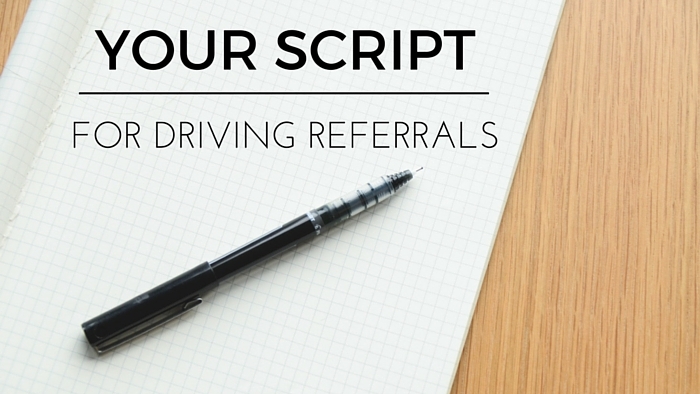 The truth is, if you want to start working by referral – then you need a strategy. A few simple habits can go a long way when it comes to increasing referrals from people you know. First things first, if you want to increase your referral business you’ll need to be memorable. Think about your specialty, and how you’re unique. What takes your service from good to great? If you deliver excellent service, stay connected with past clients, and act as a trusted real estate expert – then asking for referrals won’t feel gimmicky. For example, you could say – “I really enjoyed helping you find your first home, and if you know anyone who may be interested in entering the real estate market – I’d love to help them out.” A simple statement like this tells past clients the type of referrals you’re interested in, and makes it clear that you’re looking for referrals. Whether a referral turns into new business or not – always say thank you and show your gratitude. And better yet – if the person has their own business, send a referral back their way! 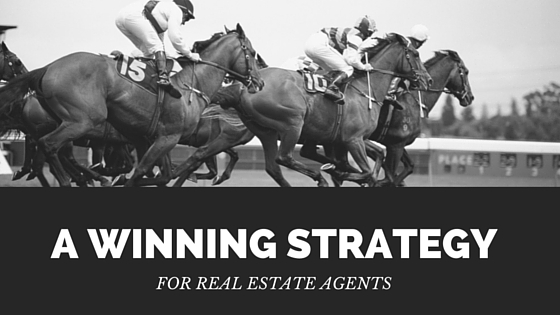 For any real estate agent, getting to the closing table means we’ve done our job. We’ve guided our clients through the real estate process, helped them find perfect home, negotiated the best deal and ensured all the T’s are crossed so everything goes off without a hitch. The truth is though, getting to the closing table doesn’t mean our job is over. Real estate is about relationships. And if we want to drive repeat business and referrals, the relationships we build with clients can’t end when the deal is signed. So, how do you foster client relationships after you close? Here’s our list of the top 5 things you should do with every client. Thank you is one of the most powerful phrases in the English language. For sales professionals – it should be a regular part of your day. After you’ve finished working with a client, send a personal thank-you note or drop off a closing gift. It shows you’re sincere and care about more than your commission. Buying a home is just the first step. New owners need a long list of home service pros and local businesses make their house a home and help them get settled in their neighborhood. Share with clients your list of trusted vendors – like movers, landscapers and painters – and your favorite local restaurants, hang outs and attractions. Honest feedback from recent clients is the best way to understand why clients love working with you, and what improvements will take your business to the next level. Send clients a short feedback survey after you close and ask if they’d be willing to provide a testimonial or write a review. As a real estate agent, referrals from past clients can provide a steady stream of highly-qualified leads. Referrals decrease your marketing costs, minimize prospecting time and improve your time to close. But don’t assume that referrals will just come your way – you should be actively engaging with your referral network. Let past clients know referrals are the backbone of your business, highlight the type of client you like working with and ask if they know anyone looking to buy or sell that fits this profile. For example, during a check-in call with a past client, you could say “I’m really glad to hear you’re enjoying your new home. 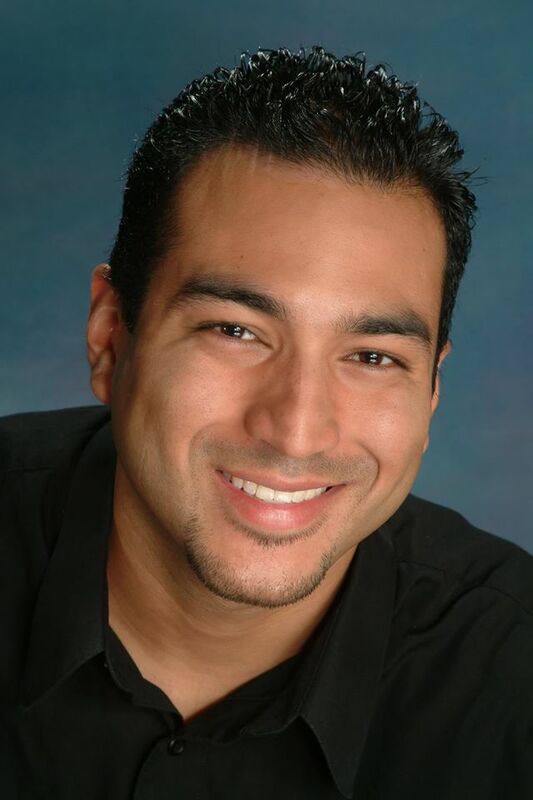 I love to helpling first-time home buyers find the perfect property, and I was wondering if you have any friends or family looking at buying their first home that I could contact?” If you’ve done your job – you don’t need to be afraid of asking for referrals. 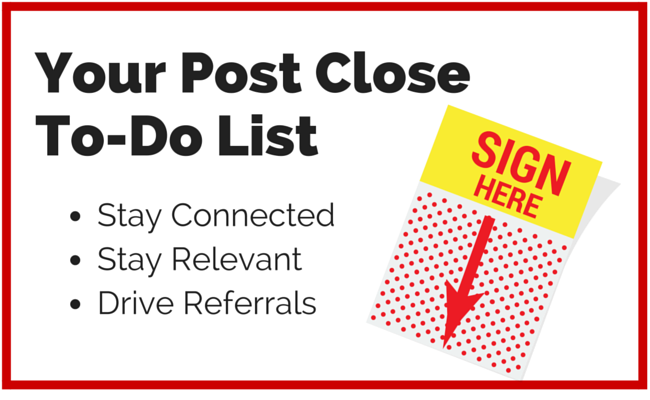 If you want to increase repeat clients and referrals, you’ll need to stay in touch with clients after you close. Create a communications roadmap to stay top of mind – this could include a follow up call 1 month after move-in date, monthly email newsletter to past clients with market updates, and holiday cards. How do you stay relevant and top of mind with past clients? With ClientLinkt real estate agents & offices can share their list of trusted home service providers and local businesses with clients via their own custom-branded mobile app – helping them to increase client value, stay top of mind & drive referrals. This kind of local expertise and willingness to help a neighbor is key for connecting with potential clients. It’s about being a resource first, then when it comes time for someone to buy or sell – they remember Melanie’s name as the real estate agent they want to do business with. So just how has Melanie become the go-to agent for her area?? She’s created a local business directory so people in the area can find everything they need, then she shares her curated list with the community via her smartphone app – Discover Fort McMurray, Powered by Melanie Galea. The app is free to download from the Apple & Google Play stores and acts as a guide for everything in the community – whether you’re looking for a painter for your home, the best coffee shop, or something fun to do on the weekend. 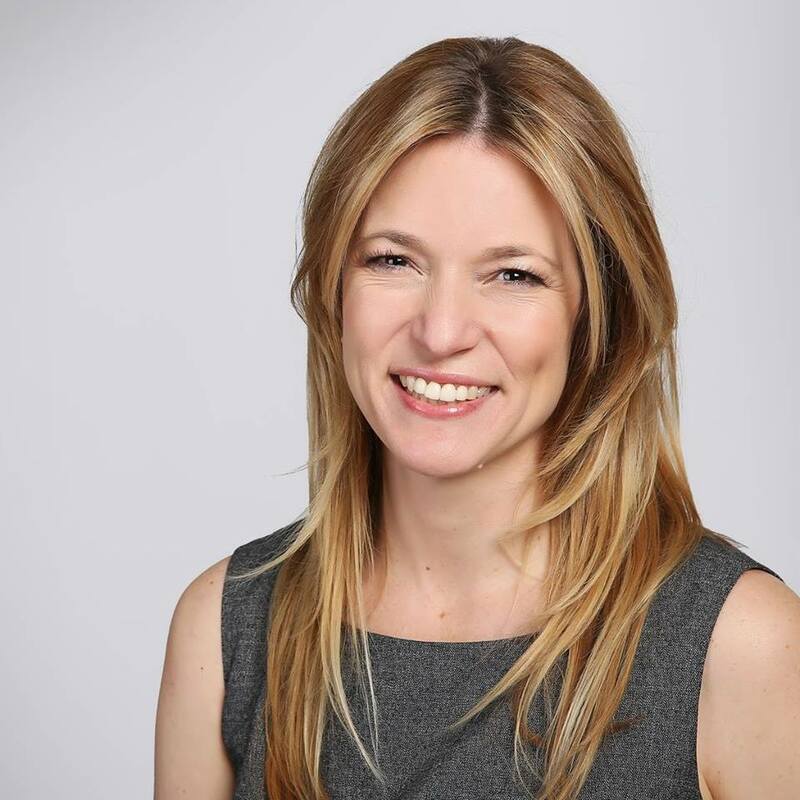 It’s a simple way for Melanie to show her expertise, be a valued resource, stay top of mind, and gently let people know she’s a real estate agent without being pushy. Then when someone’s ready to buy or sell – they remember her name as the go-to real estate agent in town. Better still, “the response from the businesses has been amazing” says Melanie. Melanie has built out a directory of over 100 businesses, and the majority that are able to are also offering a discount to people using the app. But it’s not a one-way street. The relationships formed with these local businesses and service providers is crucial for increasing referrals and her sphere of influence. By promoting local businesses to clients, these businesses are now ready and willing to send referrals Melanie’s way. To learn more, visit www.clientlinkt.com. Online community forums, neighborhood Facebook groups, and sites like Nextdoor are a great way to connect with people in your area, let them know you’re a REALTOR®, and position yourself as the neighborhood’s go-to agent. The challenge? Before you can ask if anyone’s ready to sell – you need to earn their trust. Think of it as farming your neighborhood, but virtually. A really effective way to do this is to curate a list of recommended businesses in the area, and share it with your neighbors through these sites. Not only does it show your expertise as a local expert, but it also gets the word out about you being a REALTOR® in a way that isn’t pushy. Plus – it gives you a reason to start collecting contact details! With the Connector smartphone app by ClientLinkt you can easily create & share your list of recommended businesses & service providers – and promote the list through your community site. Here’s how to do it! Visit www.clientlinkt.com/connector and sign up (it’s free to try). Add your existing list of services providers that you use on a regular basis, or use some of the service providers who are in the “recommended” section of your Nextdoor Community site. Ask if anyone owns a business they’d like to include in the app or if they know of a business they think should be added – this is great for growing the list organically & getting feedback! When neighbours respond that they want their business added, make sure to write back and ask if they can provide an “exclusive discount” on their services for community members…. If so, they’ll be highlighted in a Discount section of the app. Thank your community for offering their input and time. In the body of the post include the link to download the Connector app and the Invite Code to the list you created. Reply with a helpful message suggesting they download your Connector app to find a list of recommendations in the neighborhood. This activity will boost your app downloads and increase your activity on the site. Each time someone downloads Connector & accesses your list – you’ll be notified & have access to their contact details! By following these five steps, you can effectively market yourself in your community’s online forum, Facebook group or Nextdoor without being pushy. You can “virtually” farm your local market while providing a valuable service to your community. To get started, visit www.clientlinkt.com/connector & create your account! 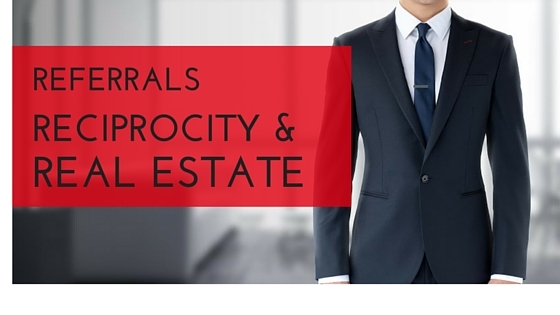 Referrals are the highest converting lead source for any real estate agent. But if you don’t have a plan for discovering referral partners & building your referral pipeline – you’re losing out. On Thursday, December 17th we’ll be hosting a free webinar to give you a step-by-step guide on driving referrals for your real estate business. Learn how to organize your database, follow up with past clients & turn professional contacts into referral partners that send you high-converting leads. Don’t miss out on this exclusive webinar – register HERE to reserve your spot! For any real estate agent, a clearly defined niche strengthens your market position, creates efficiencies and establishes you as an expert. Whether you specialize in a property type, client demographic, or neighborhood – adopting a niche strategy has obvious benefits. So how do you go about discovering, defining & developing your niche? In order to adopt a niche strategy, first look at your past clients. What patterns do you see? Study client profiles, property types, neighborhoods & home prices. Are most of your clients buying heritage properties? Or maybe there’s lots of millennials shopping in urban areas, or retirees selling their family home to downsize? After looking at your past clients and the trends that emerge, which were the most lucrative? Examine your commission, expenses and time spent to secure and close each deal. If you have more than one niche that appears, which did you enjoy working with more? And most importantly – will this be a lucrative niche moving forward? Research future market trends and see what opportunities there are. Are the demographics of your city changing? How does this affect your niche strategy? 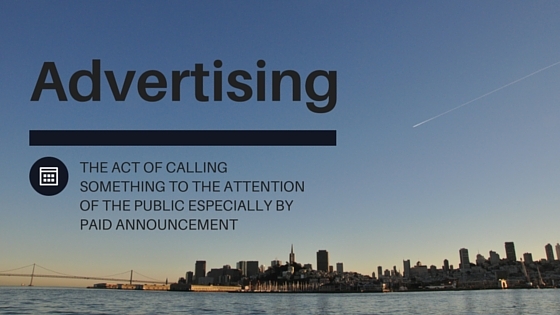 A lot of this info can be found through your local real estate association and municipal government. If you’re going to adopt a niche strategy – you’ll need to be an expert. Brush up your skills by registering for a course, reading up on emerging trends and practicing your scripts. Honing in on a geographic area? Study up on past sales and visit open houses in the area to see what’s selling, what key features the area boasts, and how properties are marketed. Looking to work with retirees downsizing? What about becoming a NAR Senior Real Estate Specialist®? How will you capture your niche? Even with all the planning & studying, execution is where you’ll sink or swim. Focus your efforts on your niche: target your website to these home buyers or sellers, network with service providers and local businesses that also work with this demographic; talk to your sphere of influence about the type of clients you work with and properties you sell so they know what referrals to send your way; and regularly re-evaluate your efforts to see what’s successful and where improvements can be made.